On VMWorld 2008 in Vegas VMware announced it’s new vCloud- and Virtual DataCenter OS (VDC-OS) initiative. 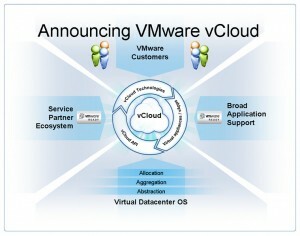 VMware vCloud offers any customer elastic, on-demand compute capacity for their applications, on or off premise. Virtual DataCenter OS is VMware’s new approach to expand its flagship ‘VMware Infrastructure‘ into a virtual datacenter OS with the release of some new products. VMware wants to make it possible for companies to seamlessly tap into the resources of third-party hosting providers in the same way they can now move server resources inside their data center. It calls this new technology vCloud. 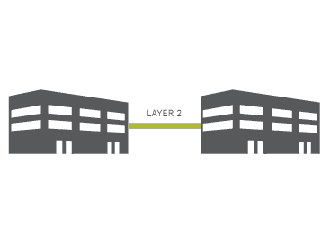 VMware made alliances with partners and datacenter/hosting providers to create a standard for virtual datacenters. 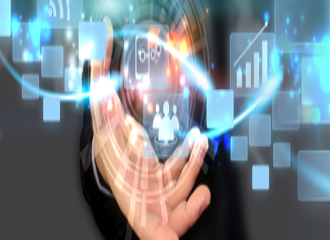 With the creation of a virtual datacenter standard the ideal conditions are created for companies to expand their datacenter off premise. Now it is possible for companies to lease off premise computing power when resources in their own datacenter are scarce. The standard also prevents companies to become to dependant on one datacenter/hosting provider. 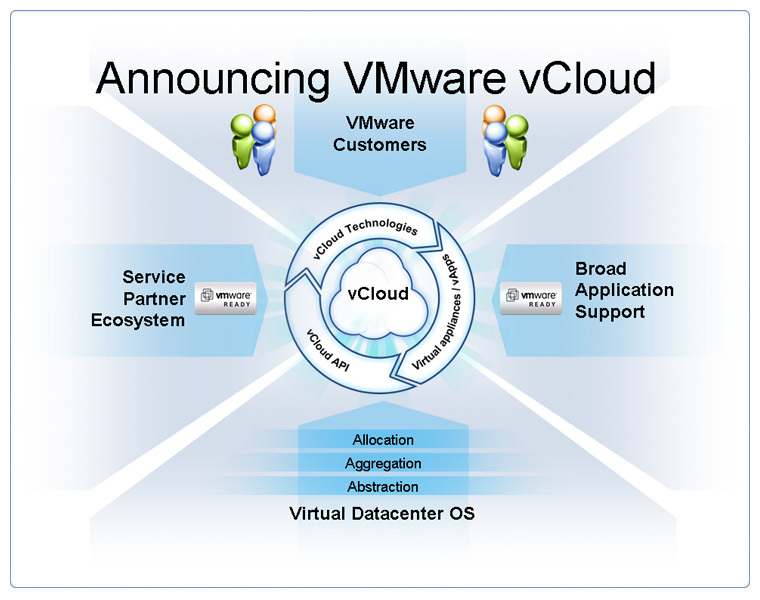 But vCloud or Cloud vServices is only one of the new features/applications which converts VMware Infrastructure to a full blown DataCenter Operating System.